Documentary about a woman's return to Afghanistan, where she discovers a world of violence against women and gains a new understanding of why her family decided to leave. 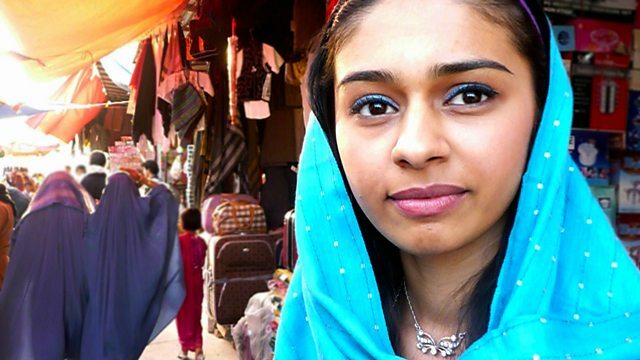 Twenty-one-year-old Nel has lived in Britain since she was six, after her family fled war and violence in Afghanistan. Despite respecting her parents' decision to leave, Nel has always felt a strong connection with the country and longs to know what her life would have been like if she'd stayed and grown up there. This documentary tells the intimate story of a young woman returning to Afghanistan. In Kabul, she sees the modern face of the country through her cousin, one of only a handful of female lecturers at Kabul University. But even her cousin accepts that her marriage will be arranged. Outside the capital, behind the closed doors of hospital wards and prisons, Nel soon discovers a world of extreme violence against women and gains a new understanding of why her family decided to leave.